A great paint kit to get you well on your way. Saves you $20 off the paints & guards! 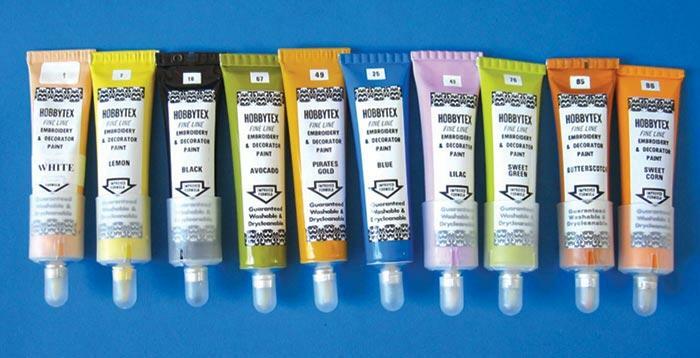 Included regular colours (25g) : 12, 14, 23, 43, 69, 72, 73, 76, 82 and 85. 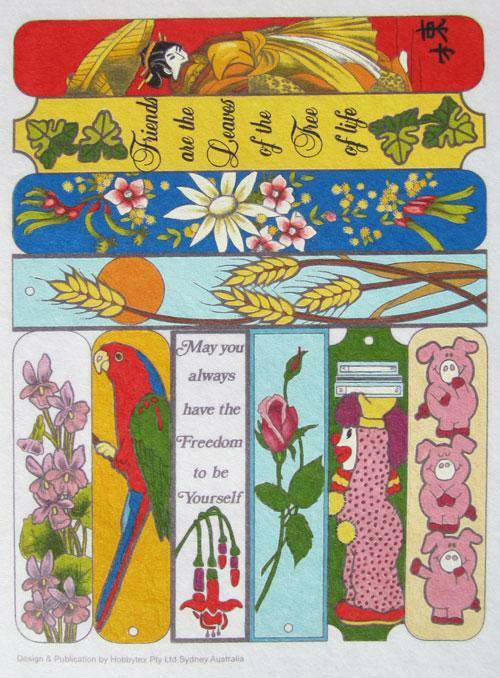 Plus Free Brilliant Bookmarks (5711) valued at $10.00! Paint the bookmarks in the colours of your own choosing.